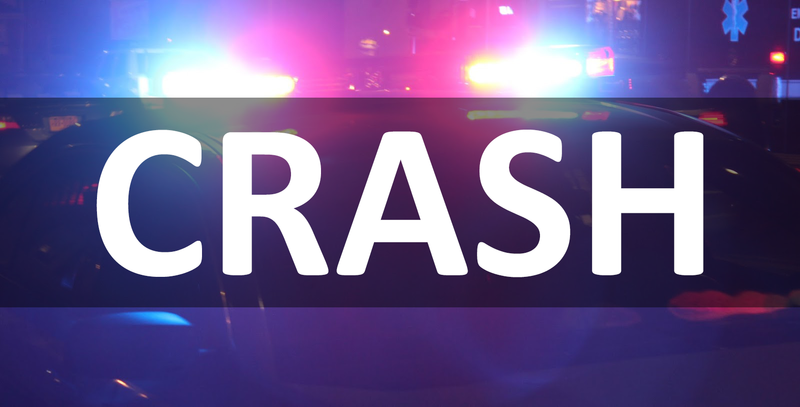 Two people were injured in a crash on Interstate 81 Sunday afternoon in Pine Grove Township. 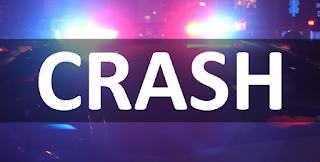 According to the Pennsylvania State Police at Jonestown, around 3:45pm, a crash in the Northbound lanes of Interstate 81 involving a motorcycle occurred between Milemarker 96.5 and 97 seriously injuring both the driver and the passenger. Two helicopters were called to transfer both victims to an area hospital.